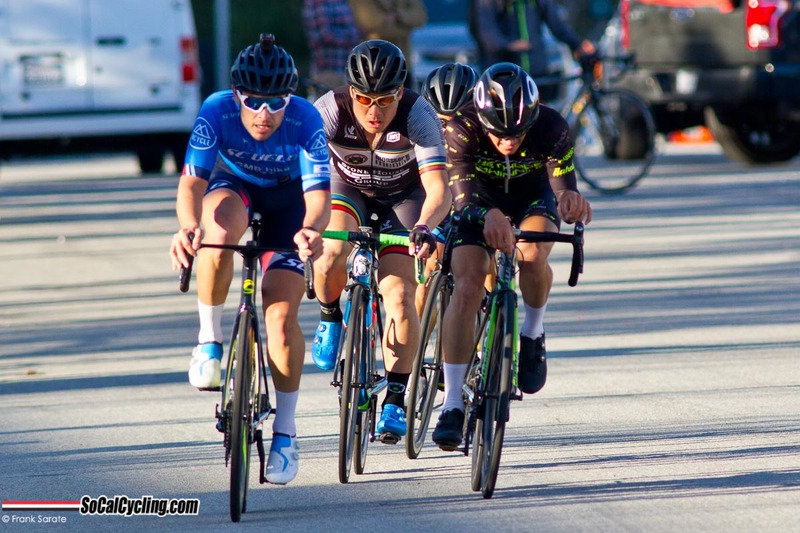 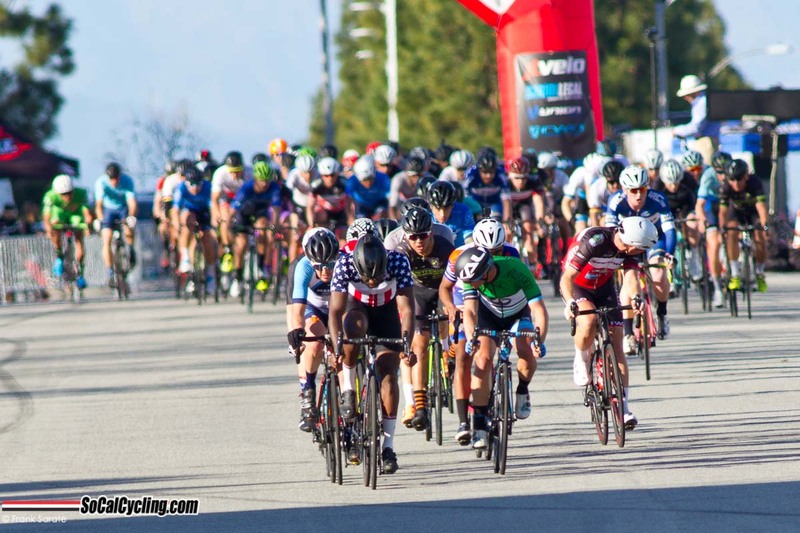 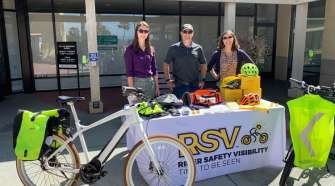 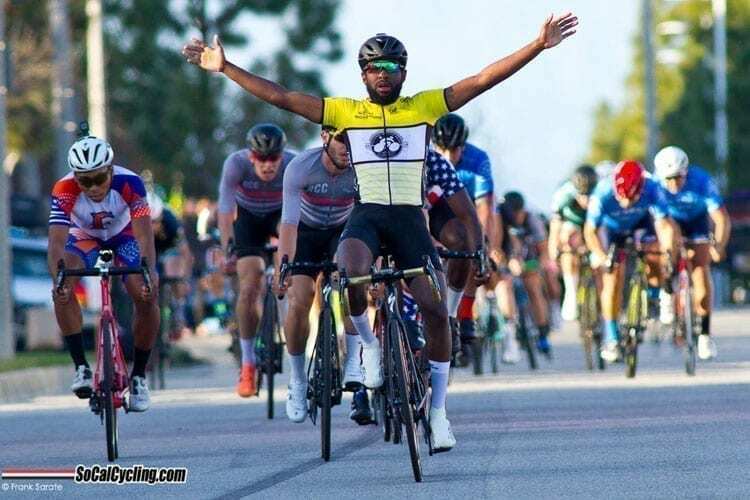 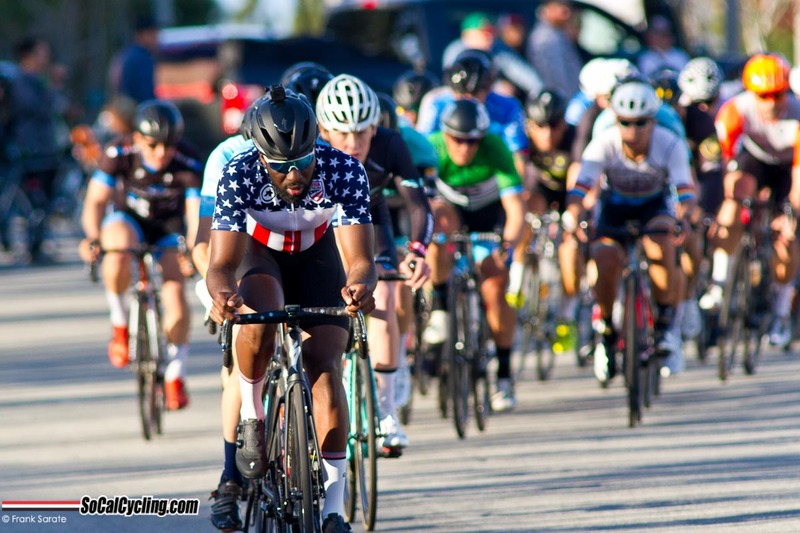 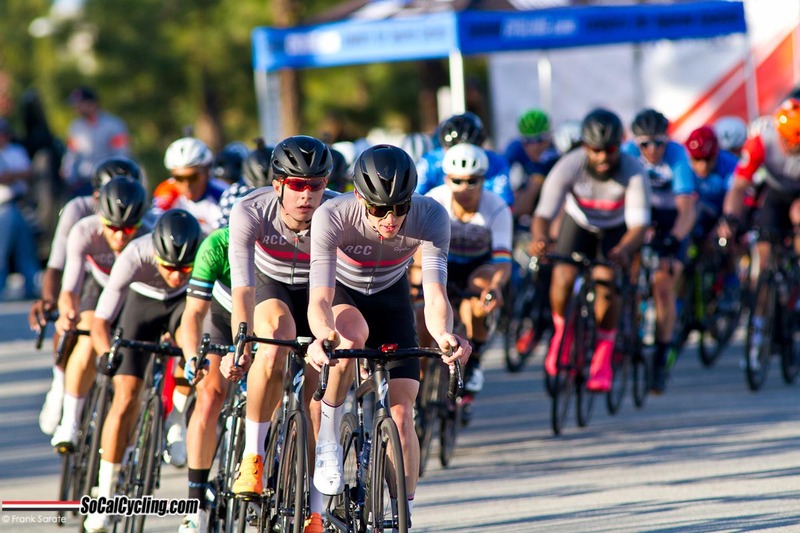 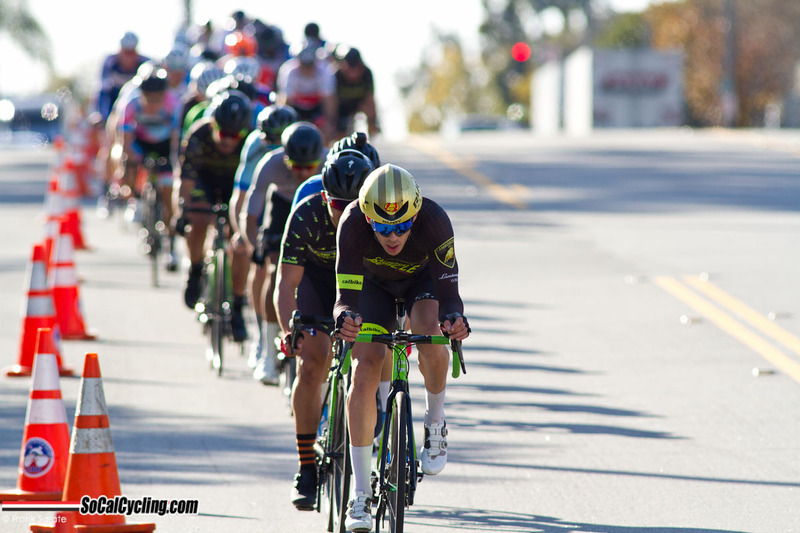 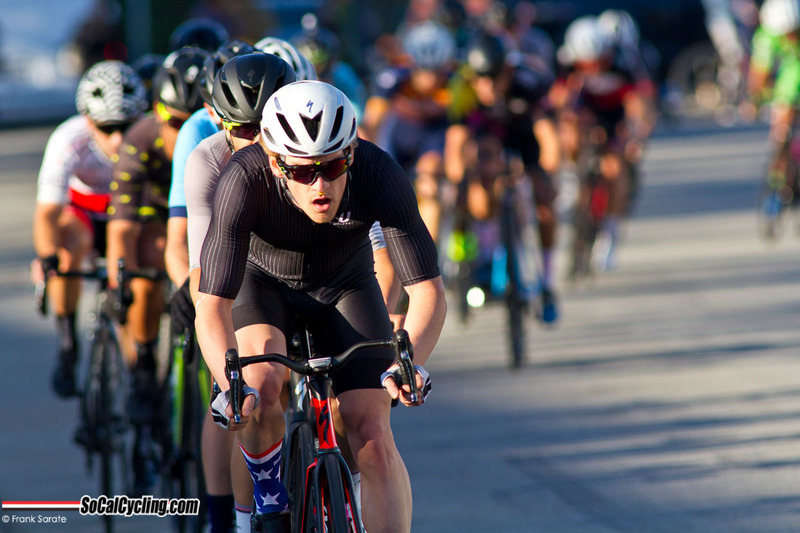 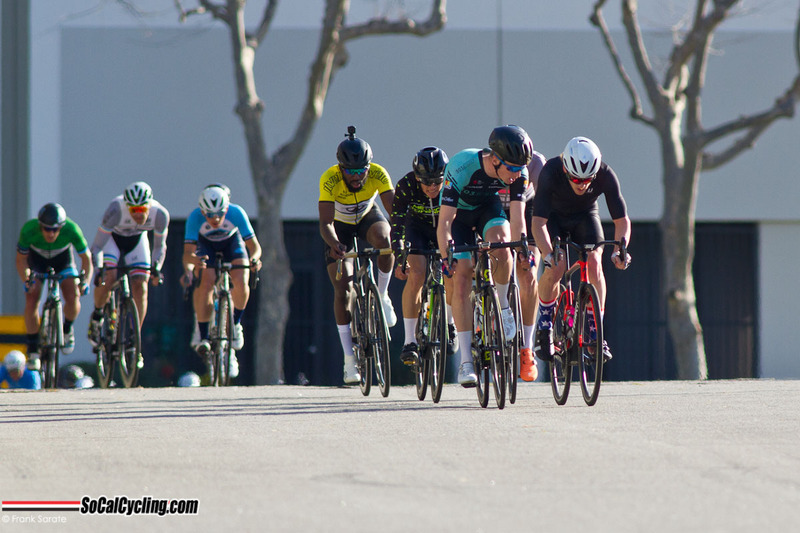 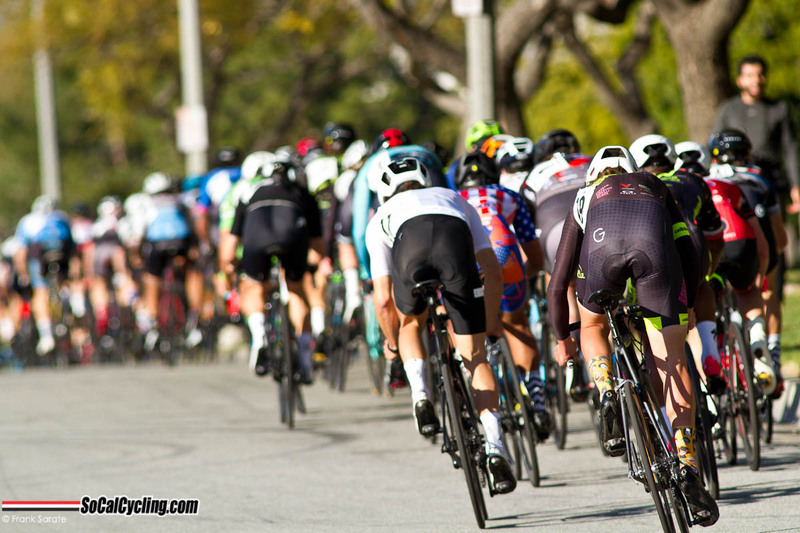 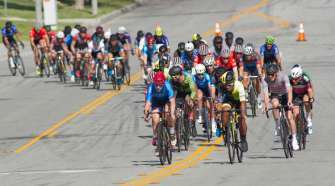 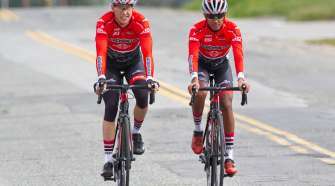 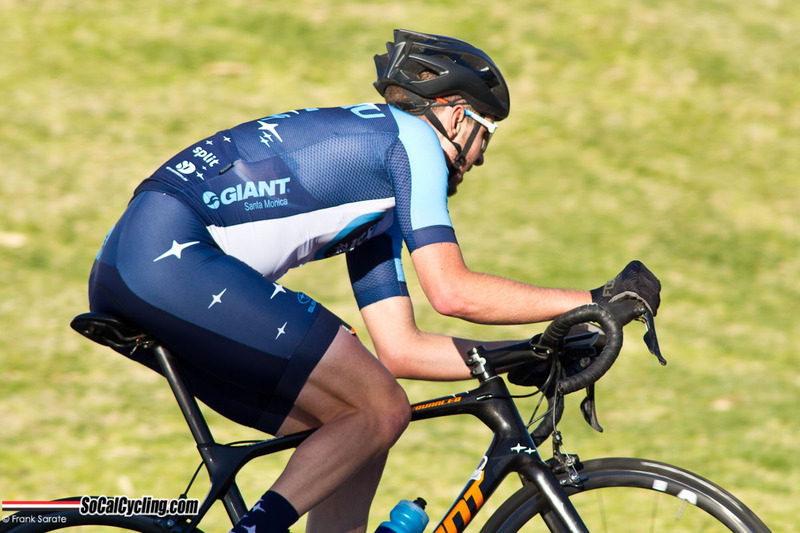 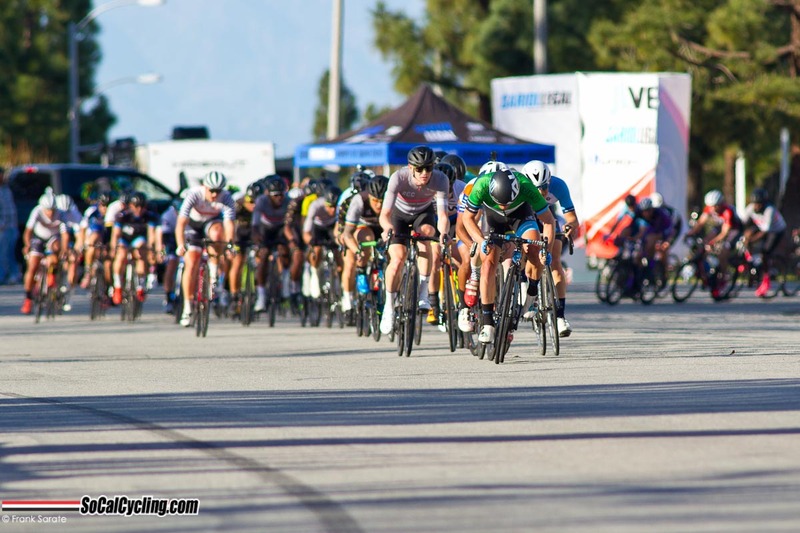 The CBR Dominguez Hills Criterium # 3 took place this past weekend with a chance for the crit bangers and sprinters to have their day in the sun. In the Pro 1-3 race, Series Leader Cory Williams (Legion) took the win to hold on to the leaders’ jersey. 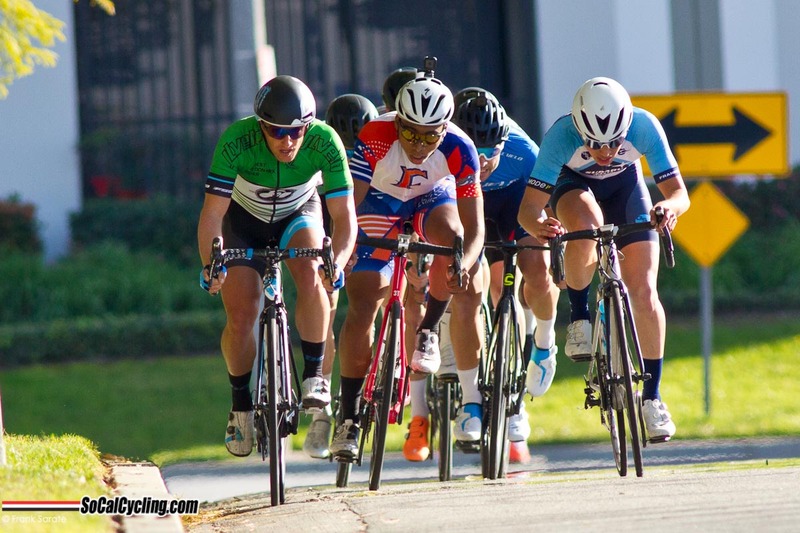 In Women’s 1-3 race, Shelby Reynolds (Monster Media) had the most speed to take the win and the top spot on the podium.